Over 35 years of quality sales and service! Courteous, efficient staff in stores and on job-sites. Free estimates on pools, fencing and concrete. Staff is well trained in the current techniques. Free water analysis by certified technicians. We do it all, installation and fencing with NO subcontractors! 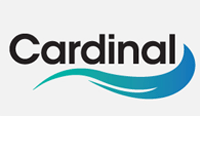 Over 35 years of quality pool installations. 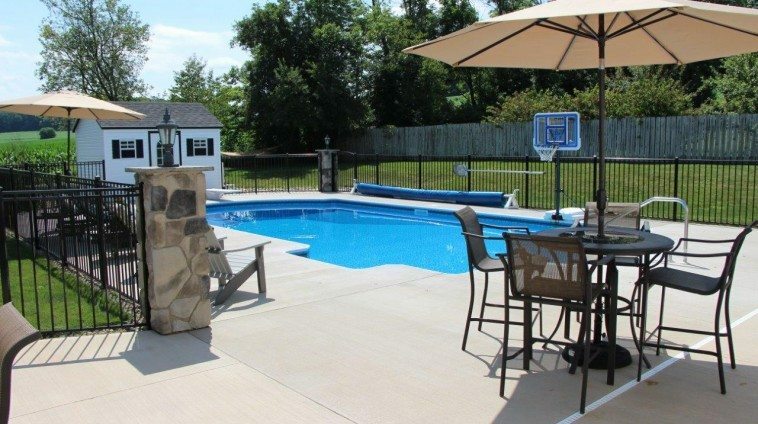 Chances are you know someone who has a Town and Country Pool! We complete about 70 inground pool liner replacements each summer. 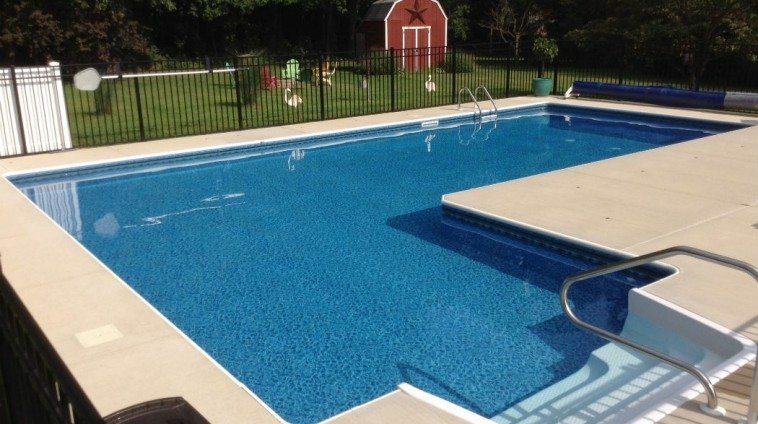 We specialize in custom Pocono Pool Products in-ground liners in all shapes and sizes as well as high quality aboveground liners. Quality liners with a splash of style. 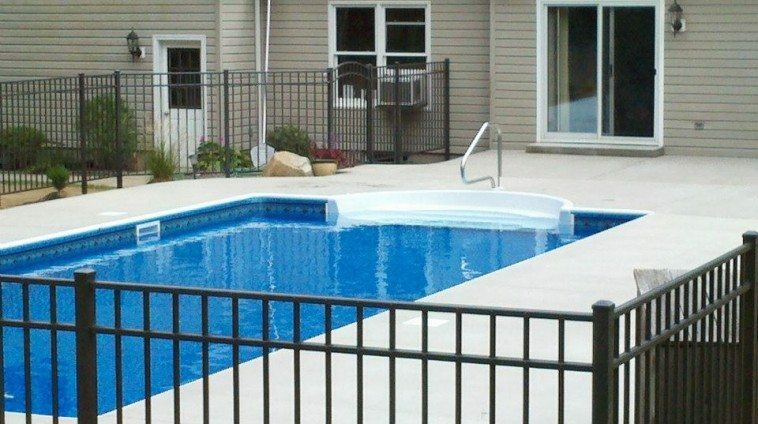 Complement your pool with a high quality, attractive pool fence. Our professional trained staff can install various types of fencing including maintenance-free vinyl fencing, wood fencing, ornamental aluminum fencing and ornamental steel fencing. 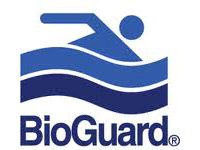 As an authorized BioGuard Dealer, we provide you with the personalized service, quality products and water care expertise needed to help keep your water safe and crystal clear! 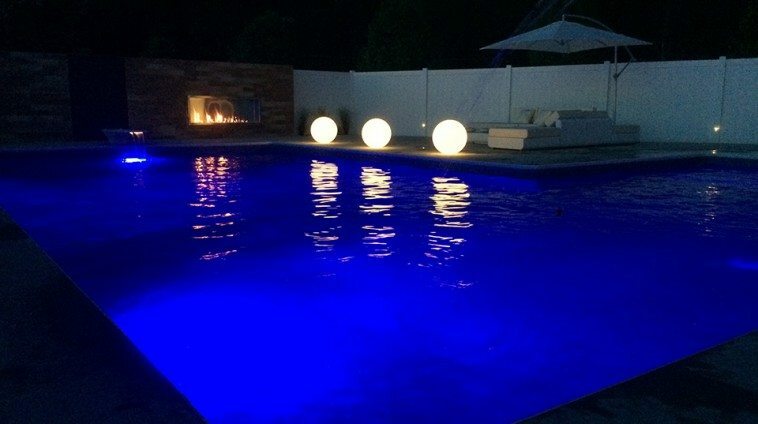 As the summer winds down, it will soon be time to get your pool ready for the cold winter months. 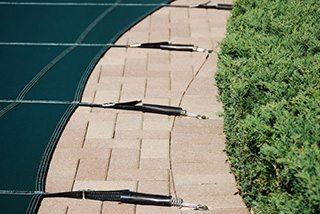 You can read our blog post about Winterizing Your In-Ground Pool or if you would like us to help, get on our Fall 2014 Pool Closing schedule. Time lapse video of an inground pool installation in Lewisburg, PA.